Why not bring along friends and family, but please book early as spaces are limited in these classes. Bradford on Avon, Mount Pleasant Community Hall – Monday & Thursday @ 9.30am. ATPevolution is our brand new class adopting new exercises, music and equipment for a full body workout! It is important to us at ATP that you enjoy every fitness class with us your routine doesn’t become a drag. This is why we have brought ATPevolution into the mix! With a structure similar to circuit training, this workout aims to improve cardiovascular fitness, muscular endurance and core stability. The name evolution was chosen to reflect the versatility of this class, ever changing and evolving to ensure maximal results are achieved. 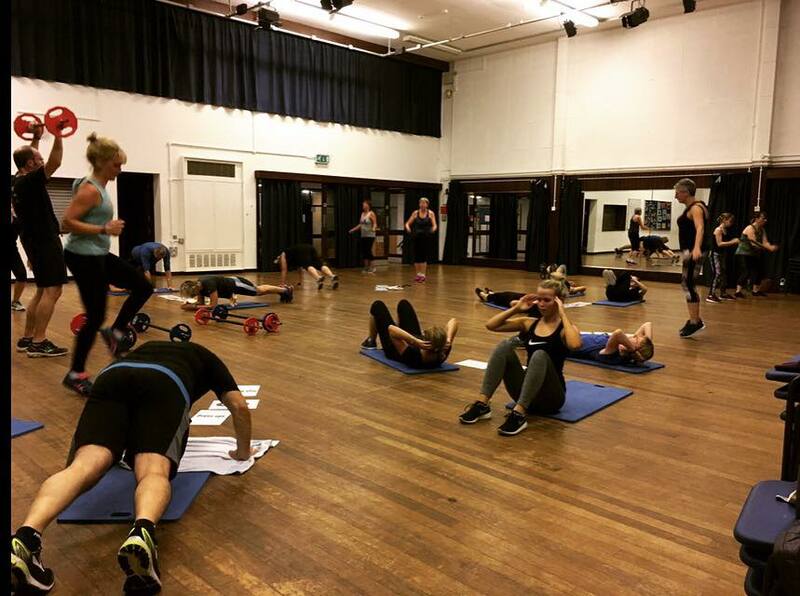 Suitable for all abilities, our instructors will always be committed to ensuring you are getting the best out of your workout with exercises that can be adapted to suit you. A fantastic opportunity to shake up your workout routine and join a class that will leave you sweaty, smiley and accomplished! IMPORTANT: If you have any injuries or health risks, please get doctors consent prior to exercise.